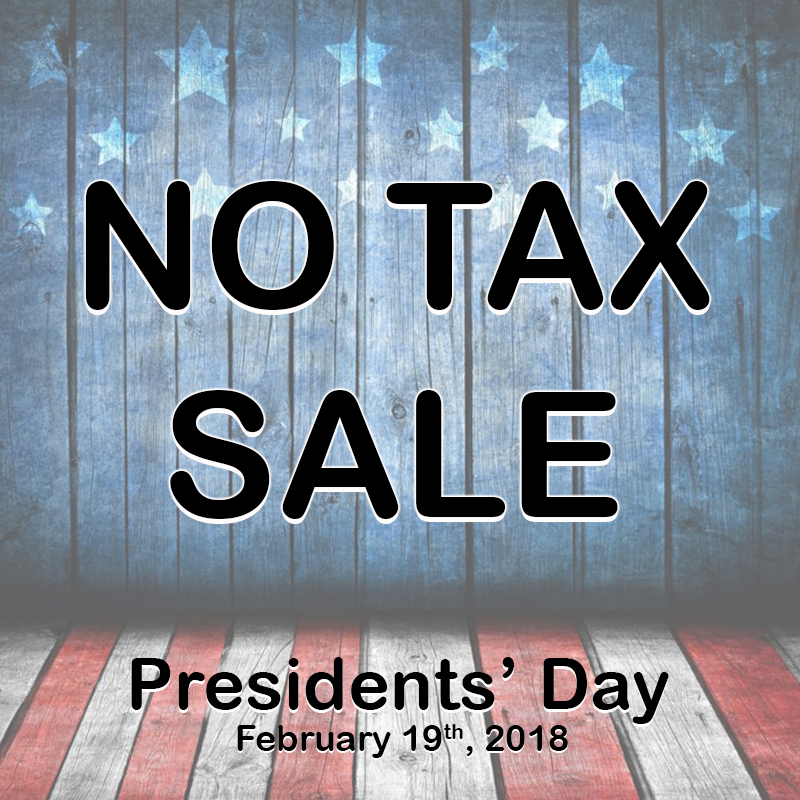 Join us at Reber Ranch for our special Presidents' Day No Tax Sale! Shop all day and pay no tax on dog food, cat trees, bird feeders, hay and everything else in the retail store. *Limited to stock on hand, not valid on special orders. Valid at Reber Ranch on February 19th, 2018. Cannot be combined with any other discount or special offer.